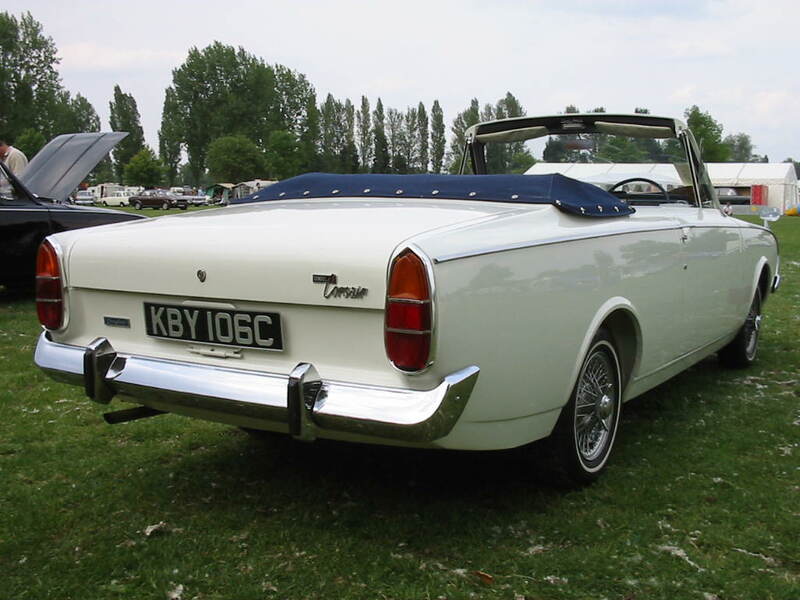 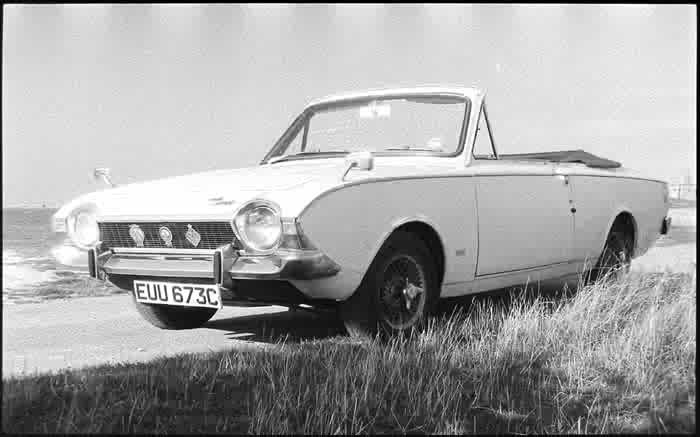 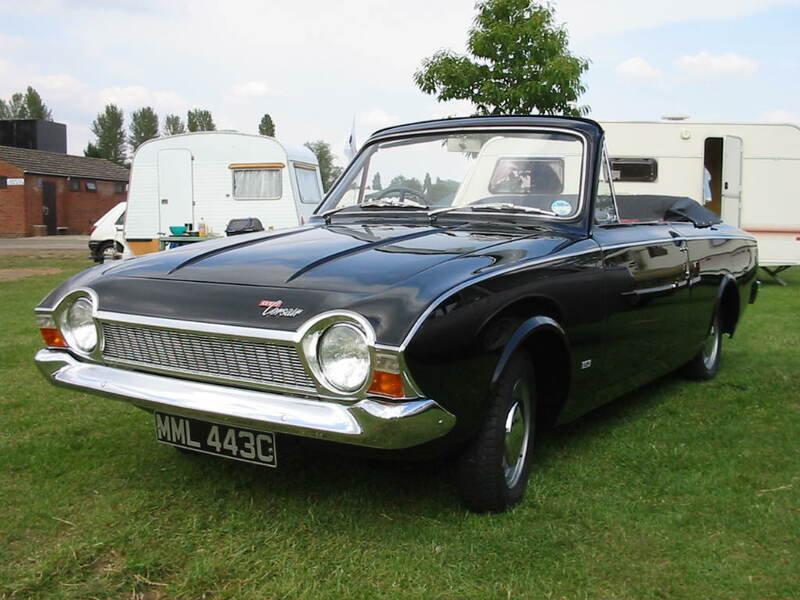 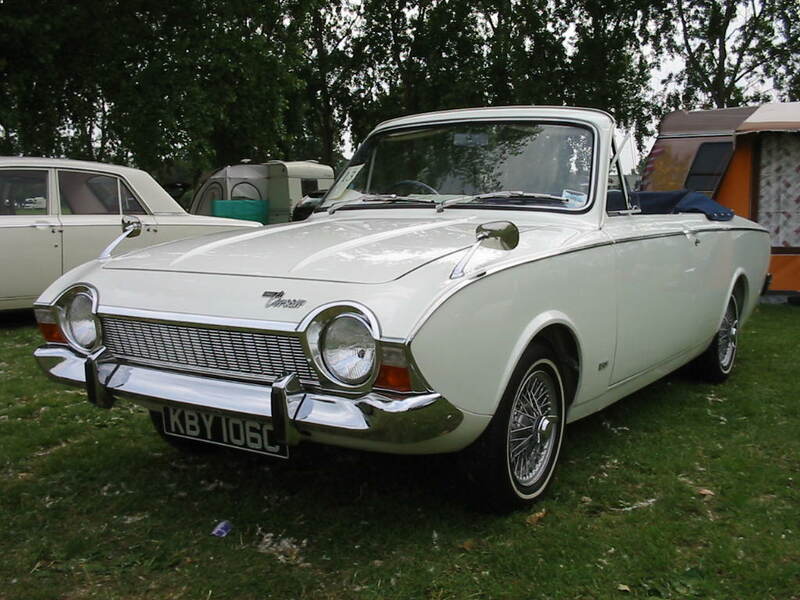 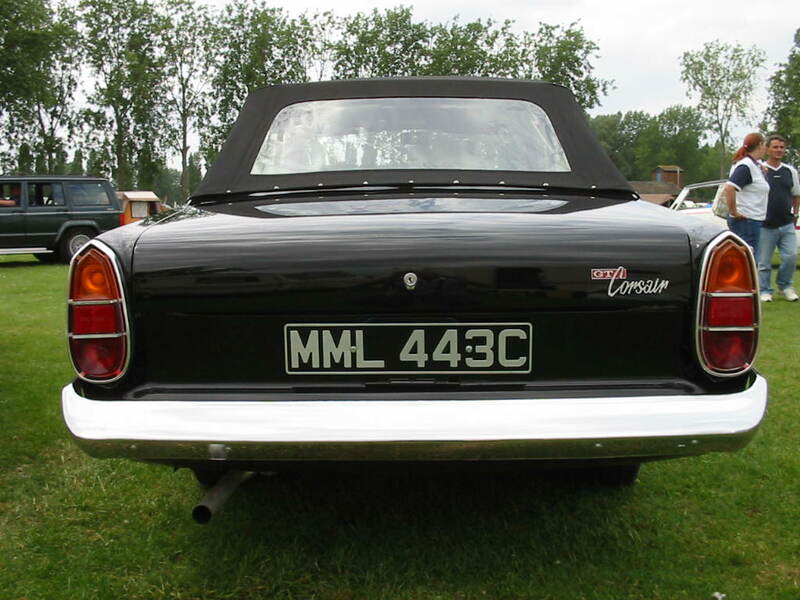 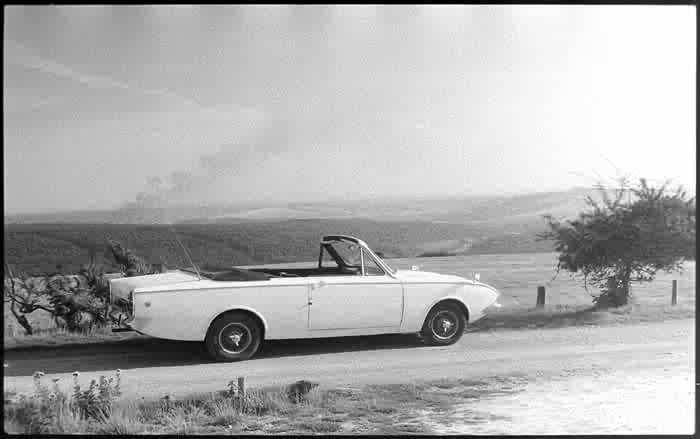 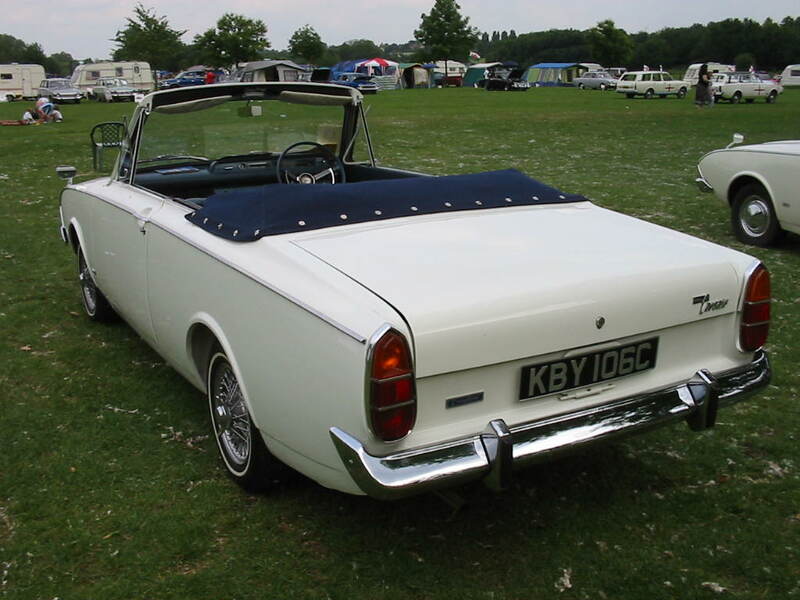 Below are some pictures of the Crayford Convertible. 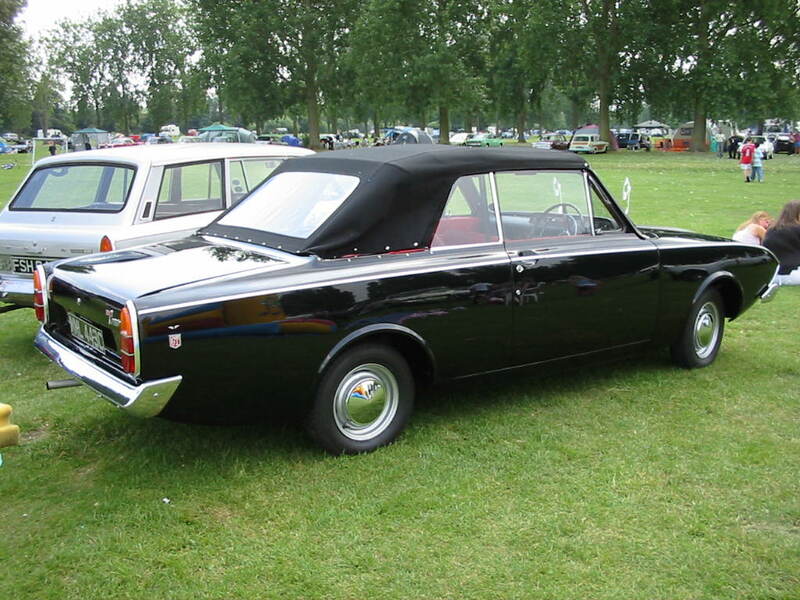 These cars started life as two door GT or deluxe saloons and then had their roofs removed and were converted. 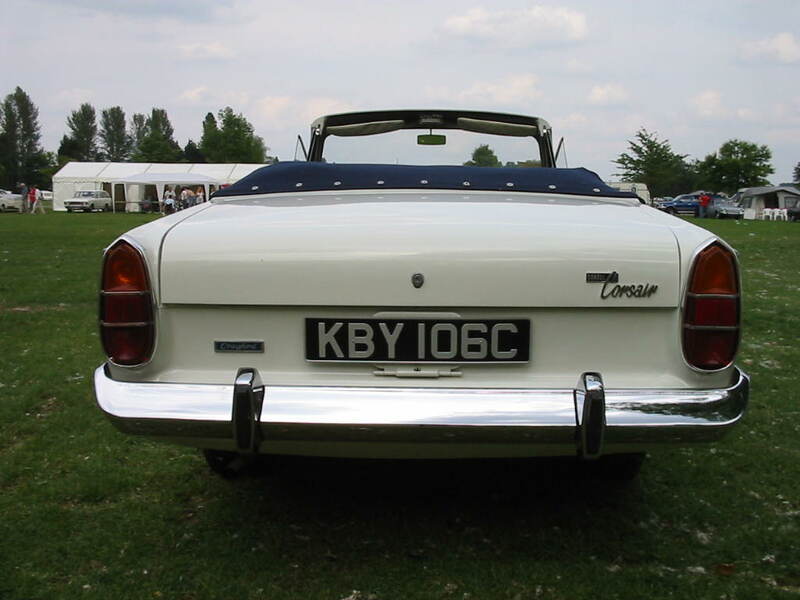 Customers could have a bespoke specification. 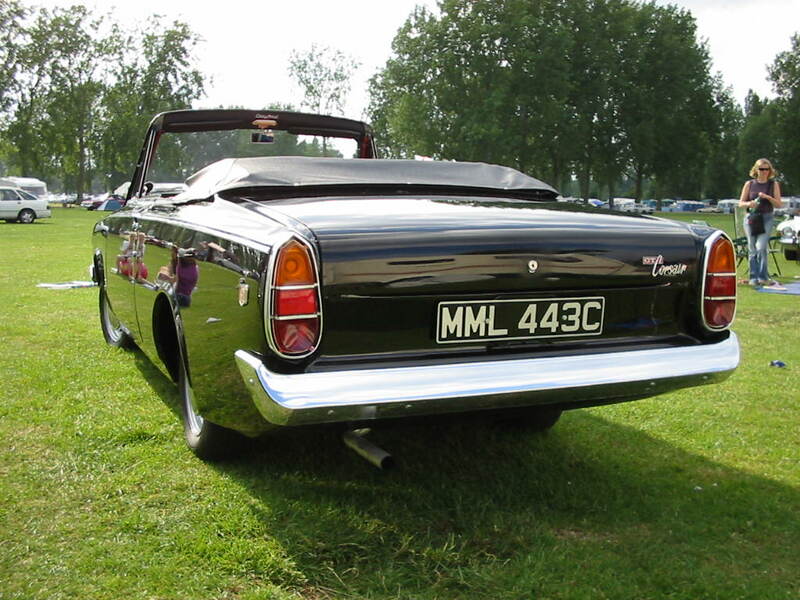 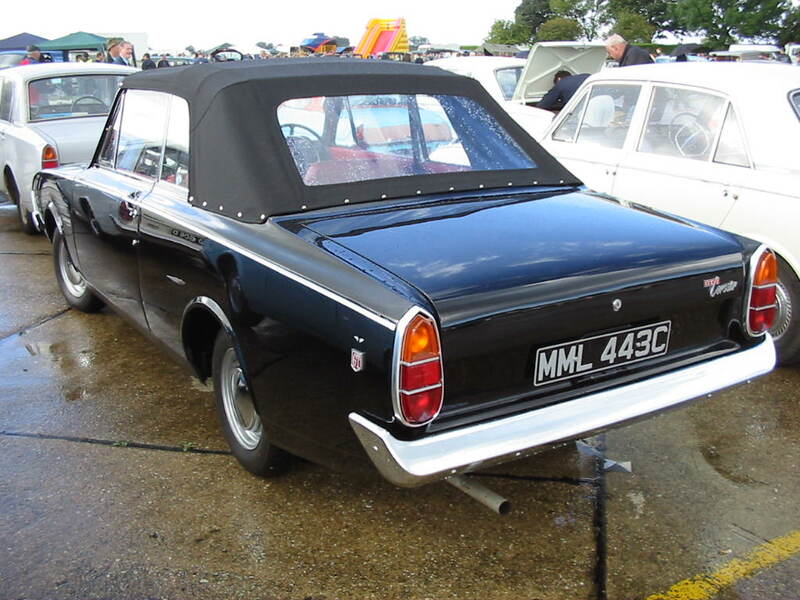 Black paint was not a standard colour offered on the saloon range. 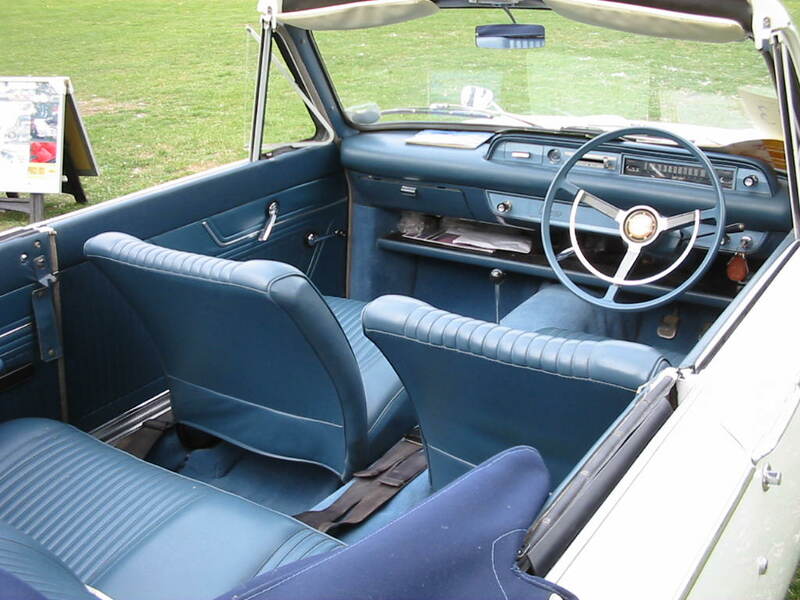 MML 443C and EUU 673C are GTs while KBY 106C is a deluxe.